Internet and Mobile Association of India has instituted a new report which outlines that the total mobile Internet users in India are about to cross the 478 million mark in the month of June this year. The report which showcased the statistics of the Indian internet data consumers was put together by the IAMAI and KANTAR-IMRB. Further, speaking about the distribution of existing users in accordance to the Urban and Rural population it’s been calculated that there are 291 million Urban internet users and 187 million Rural internet users, all this data was last dated December 2017. The growth rate on the number of internet users has been about 17.2% since December 2016. By the end of last year, the number of internet users in the country totalled to be 456 million. While 17.22% is the combined growth rate for the entire country, on classifying the data again it was found that the number of urban users grew with the rate of 18.64% YoY and the rural internet users grew by 15.03% during the same time. As many readers might have guessed by now, population under the age of 25 remains the biggest chunk of this internet using population with 46% of Urban users and 57% of Rural user. While the next age group of 25 to 44 has an almost equal distribution of users in both the parts – Urban and Rural. Although the urban population makes up the largest proportion of internet users the growth is expected to slow down for the towns and cities, while it is being speculated that the Rural parts of India with 18% penetration might be the growth-bed for the next year in terms of mobile data usage. It is also now commonplace to see more and more users resorting to data-based services instead of choosing the conventional calls as their primary communication channel. The forever growing VOIP and Video calling technologies have been a major contributing factor in this growing trend. 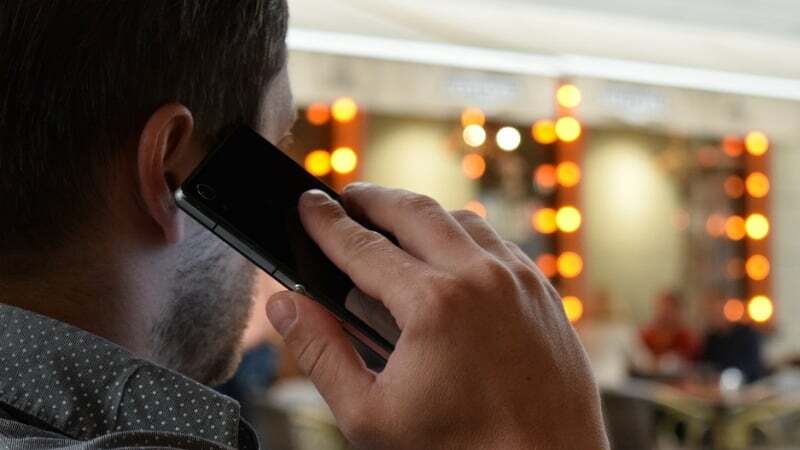 The expenditure on voice has taken a serious dip since last year, the coming of 5G in recent time is also expected to further increase the intensity of the decline in expenditure incurred by calling and traditional telecom activities. It is being predicted that instead expenditure on data is but obvious expected to go up with a steep slope. A heavily contributing reason to these stats might be the fact that the younger generation makes up a big portion of data users in the country, mostly their usage is limited to Social Networking and browsing. The more aged audience indulges themselves into audio/video streaming services. On the other hand, non-working women contribute a large volume of traffic to the chatting and instant messaging sector.